RCMP are investigating a fatal two-vehicle collision east of Jasper Saturday night that left two dead. The woman, 33, and her daughter, 10 were from B.C. 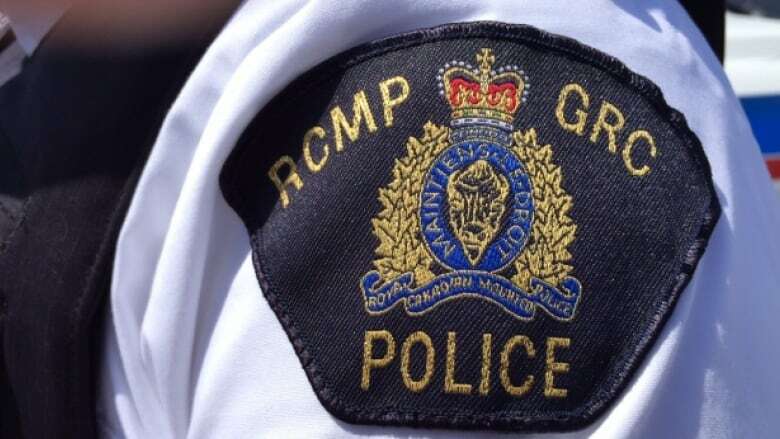 A 33-year-old woman and her 10-year-old daughter were killed in a two-vehicle collision east of Jasper on Saturday night that injured three others, RCMP said. Police on highway patrol came across the collision at around 10:45 p.m., they said. The mother and daughter were two of four people from B.C. in a van that collided with a truck on Highway 16, about 15 kilometres from the town. An 8-year-old boy in the van was not injured and a 56-year-old woman suffered non-life threatening injuries, RCMP said. The driver of the truck, a 51-year-old man from Calgary, was taken to hospital in serious condition. Traffic had been being re-routed overnight at Highway 40 to the east of the collision scene and at Highway 93 to the west. RCMP are investigating. They're reminding drivers to slow down and drive for the conditions.